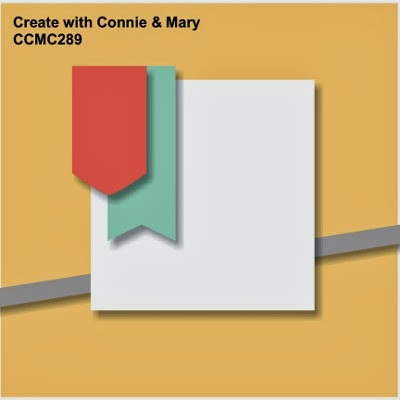 Thursday means it's time for another fun challenge from Create with Connie and Mary! Today we have a wonderful sketch for our challenge! The original is a square card, which is what I did, but it can be used on cards of other shapes too! I love the colors in the Watercolor Wonders Designer Series Paper from the Occasions Catalog and like how the coordinating patterns work together so beautifully. These papers make me think of spring, which is a good thing since we are getting hit by winter storm after storm here... they are just lining up all across the country to hit us, it seems! Hope you are safe and warm where you are! The Whisper White card base is 10" x 5" folded in half. Chevron DSP is 4-3/4" square. Island Indigo layer is 3" square. Indigo banner is 15/16" x 2-1/4". Floral DSP is 2-7/8" square. Gumball Green banner is 1" x 1-3/4". Paper: Watercolor Wonder DSP; Whisper White, Island Indigo and Gumball Green cardstock. It is pretty simple and offers so many possibilities! How about you? 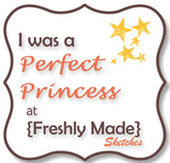 Are you game to jump in and make a card using this cool sketch? 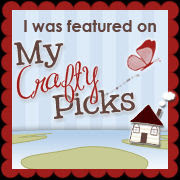 See the guidelines at Create with Connie and Mary's blog and also see the beautiful artwork of the other Challenge Team members while you're there! Thanks for visiting me today! Hope you come back soon! Gorgeous! What a brilliant idea to use the beautiful prints from the dsp as your focal point! And I love the button detail! The little flower on the banner is so adorable and I love the colors you chose! I love how you stamped the greeting right on the DSP! Very clever! This is such a pretty card! Very pretty! 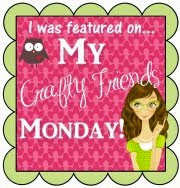 I love how you've used the DSP and especially like the button flower embellishment. WOW! 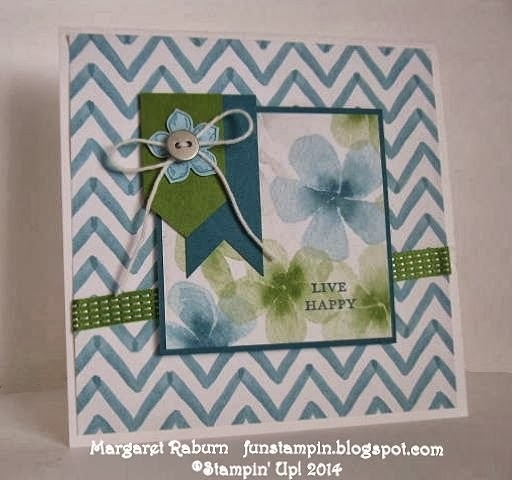 Another beautiful card, Margaret! I love the color combination and I really like how you used the DSP as a focal point. Very creative! I was not going to purchase this paper, but you made me change my mind after seeing your card! WOW! I really love the subtleness of the sentiment. It doesn't take too much away from the pattern DSP - beautiful! Beautiful card! 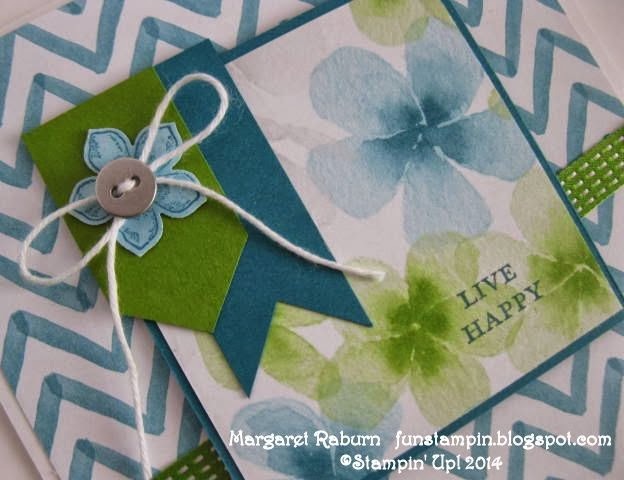 This DSP is so fun to work with, I just love the flowers paper as the focal point. NEW! Weekly Deals, Clearance Rack Items + more!